Xero has announced a new partnership with ride-hailing service, Uber, as it looks to target compliance functions for small business. Under the new partnership, businesses will be able to keep track of their employees’ work Uber trips and fares, with the data and billing to flow directly to Xero. Uber for Business enables companies to manage how their employees use Uber for work purposes, allowing businesses to monitor trip activity, set ride policies, and tag trip expenses. The partnership with Xero will see Uber sending over a monthly PDF invoice detailing the trips made that month for all employees on your account, before the invoice data is extracted and a draft bill created for clients in Xero. 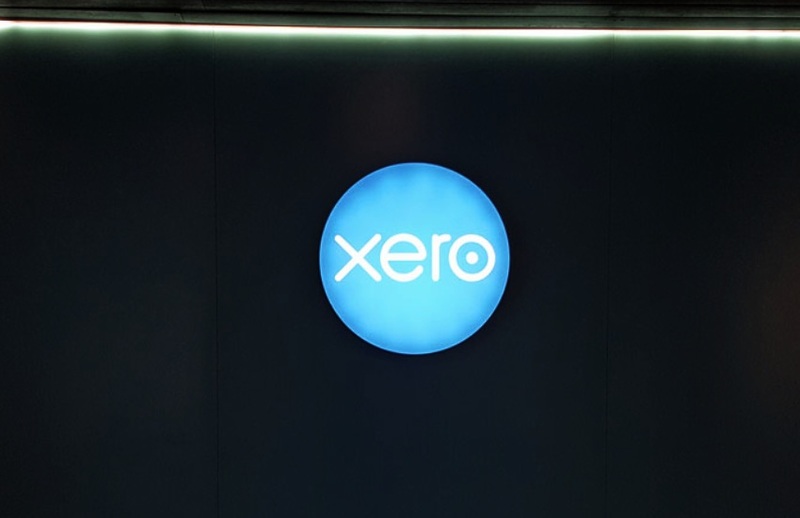 “With Uber for Business joining Xero Connect, companies can centralise payments when staff use Uber for business travel with the monthly Uber bills seamlessly flowing into Xero,” said Xero head of strategic partnerships and data innovation Tyson Lloyd. Xero has yet to announce when the integration will go live.